I am interested in 0 Storybook Lane, Spring Hill, FL 34609. 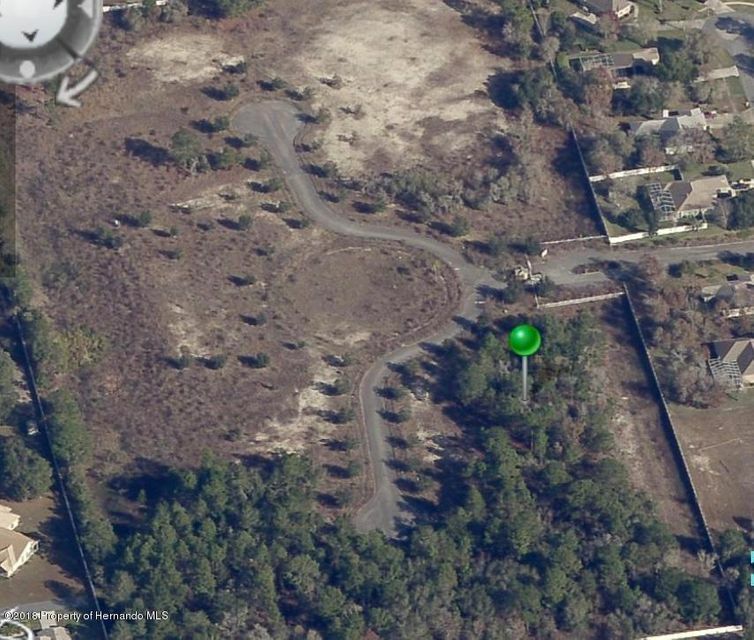 Come and build your dream home on this one acre residential lot in Storybook Estates of Spring Hill, FL. Only 14 homesites in this private gated community. Two luxury homes were just constructed on this street, here is your chance to be the third! Lovely street lights, sidewalks, and common area for the residents' enjoyment. All new landscaping will be installed this coming spring! Storybook Lane is a double culdesac street located in a beautiful area of Spring Hill. The surrounding neighborhoods are also deed restricted. Minimum home size is 3500 SFL with at least a 3 car garage in Storybook Estates. Close proximity to the Suncoast Parkway for an easy commute to Tampa.